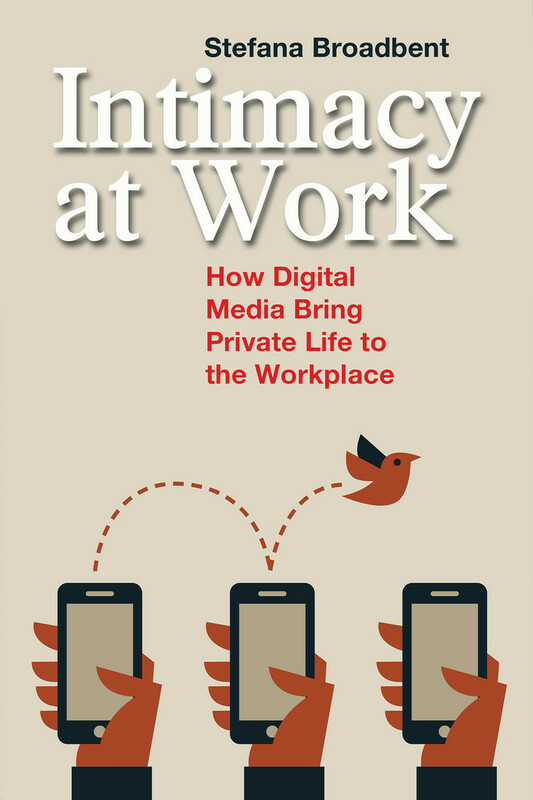 In my revised english edition Intimacy at Work LeftCoast Press 2015, I discuss how precariousness and personal digital communication go hand in hand. Dealing with fragmented professional trajectories and unforeseeable economic conditions is expected to increasingly become the norm for most people relying on work income rather than capital. While professional and economic instability is neither new nor unique to Europe, what is different from the past is the social framework in which it is emerging. Different causes, be they globalisation or new forms of capitalism seem to be eroding some of the social institutions that provided a degree of resilience to people in a situation of precariousness. Digital media, social media, information services, are all being mobilised to compensate for this uncertainty. They are doing so in an unexpected and somewhat dichotomous ways, on the one hand by providing some form of continuity in maintaining personal relations and cultural experiences and on the other by enabling access to short-term opportunities. The latter means that we are seeing emerging in Europe some of the patterns that we had associated with mobile phone usage in developing countries: the phone as a contact for occasional work or as means to access people who may help in time of acute crisis. Continuity instead is being offered by the myriad of communication channels that allow permanent contact with a core set of relationships and by the possibility of accessing on demand the contents that constitute external memories of the different fragments of existence.